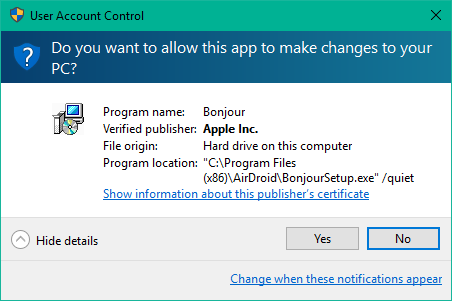 I believe Bonjour is an application from Apple to connect Apple devices with the PC. How come this installer is inside the Airdroid folder, runs every time I start Airdroid, and tries to install with the /quiet switch? Ultimately, I just want to know what use Bonjour is to running Airdroid because Airdroid runs just fine when I click no. 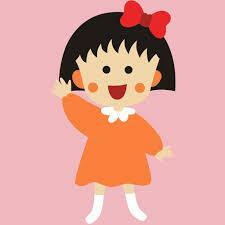 Hi~ when you use "Nearby" function, Bonjour service starts to be working. It is optional. 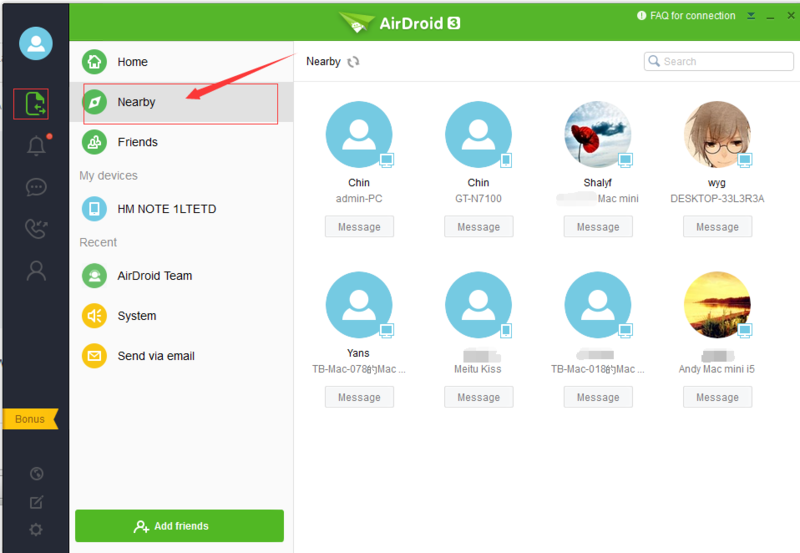 When the message of device authorization popup, please click it and it should be working after you restart AirDroid. ​What is the "Nearby" function? Hi, The Nearby function helps you find the devices that are in the same network with your device, and you can send them messages,add them as friends, etc.